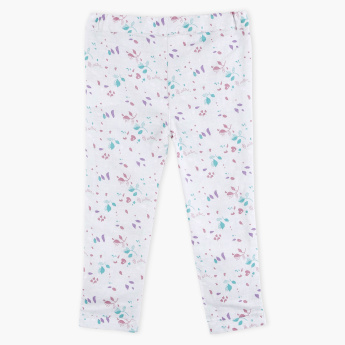 Bring home this stylishly printed pant for your little girl and give her a pleasant surprise. Beautifully printed all over, this pant features pocket detail and a tiny bow embellishment. 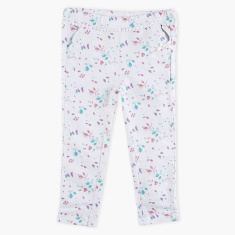 The elasticised waistband provides a comfortable fit through the day.